Lieutenant William Mays responded to a disturbance call where suspects were fighting in a local bar. 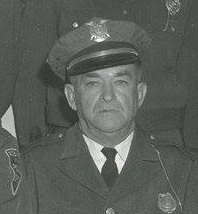 As Lieutenant Mays tried to quell the disturbance, he fell to the ground with a fatal heart attack. Lieutenant Mays had served with the agency for 17 years.